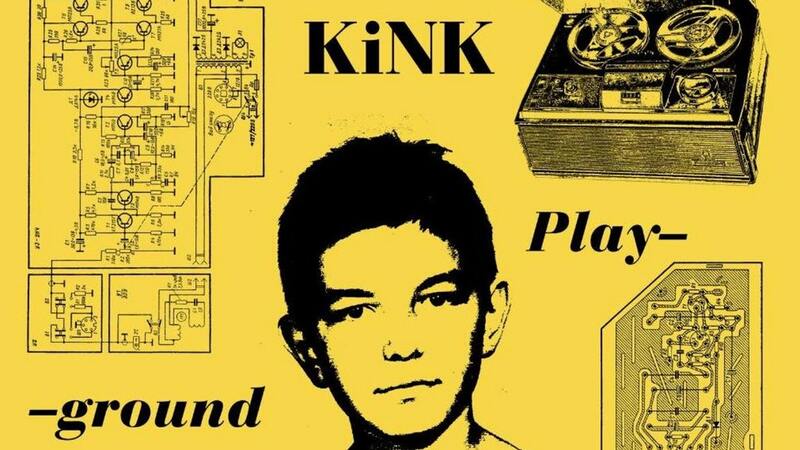 Many of you have enjoyed great live performances of famous Bulgarian artist Kink. His new album Playground, gives you a chance to meet somewhat different side of his music, and I think you will find it very interesting. Aldo KiNK initially got known for his live improvisations on top of classic house acapellas (his show at Boiler Room Moscow), this album is living in the space between early Detroit techno music (when it was closer to house and more melodic) and electronica. In the electronica part of the album the author is playing with different approaches to the "genre", ranging from atomspheric tracks with no intention of being played in the club (Peter Plet Plete, The Universe In Her Eyes), that represent subtle hearing experience, to tracks that are more beat oriented, like Samodiva that sounds like some older break beat with an oriental like melody parts or Suncatcher, with the strong bassline and a broken techno beat and A Taste of Metal that is very hypnotic. The techno part is a different story, more interesting in my opinion. The tracks are clearly influenced by early techno music, with the strong synt stabs that once were the common ground to Detroit techno and house music (The Russian, Five). Second key element are the strong driving basslines that give the power to the tracks (Yom Thorke, Teo Techno, Organ) and are also perfectly carrying the melodic elements that are also very good. My favorite from this group of tracks is Organ, because of the perfect harmony of the sub bass, the organ lead and the soft synt that completes the picture. There is also one more track on the album (Perth) that kinda differs from the others in the sense that its a classic house track, and it is done very well. This album shouldn't be missed, I am very glad that I have checked it out, to say the least. Make sure you do too.